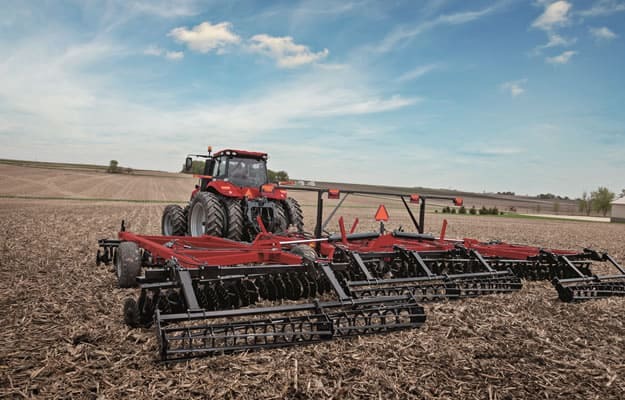 Till up the remains of your most recent crop, and prep the soil terrain for your next one, with the Case IH True-Tandem™ 330 Turbo. 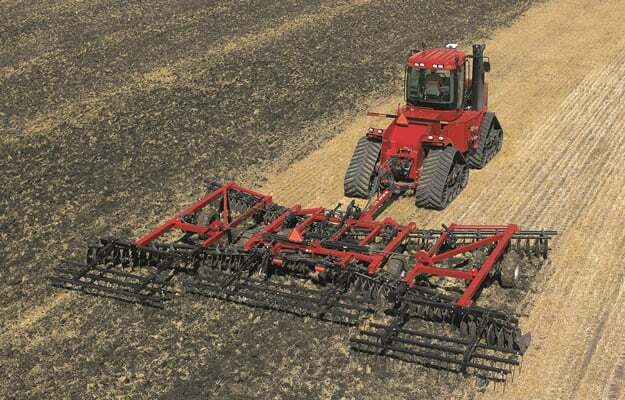 It’s a fast and efficient way to cover a lot of acres, manage residue and level the soil in either the spring or fall. Machine Size 25 ft. 34 ft. NOTE 1: One  Turbo blade used per gang on outer end of front and rear gangs. 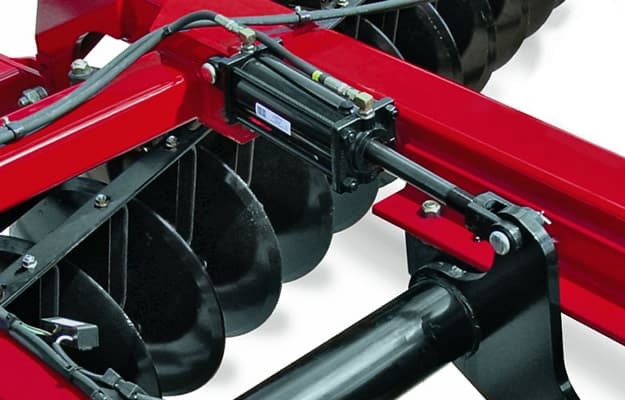 NOTE 2: One  Turbo blade used per gang on outer end of rear gangs only.